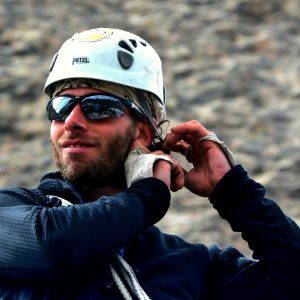 Looking to gain the knowledge and experience to set up your own climbing anchors outdoors? Nervous to trust your own anchor setups or unsure how to build them to begin with? 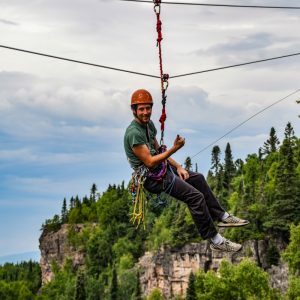 Our 1 day top rope anchor building course will teach you how to safely and efficiently build your own anchors while also covering rappelling techniques. 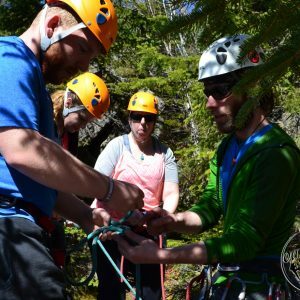 Because there are so many variables when it comes to anchors, we strive to prepare you with the necessary skills and knowledge to safely build your own rock climbing anchors and to rappel back down to the ground in a variety of situations. 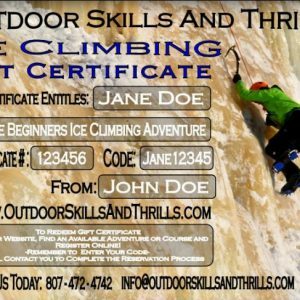 Learning these skills will give you the confidence and freedom to take your climbing experience to the next level. You don’t even need to have your own equipment to take this course since we even provide all of the anchor materials and equipment needed for the day. Setting up a top-rope anchor using bolts. 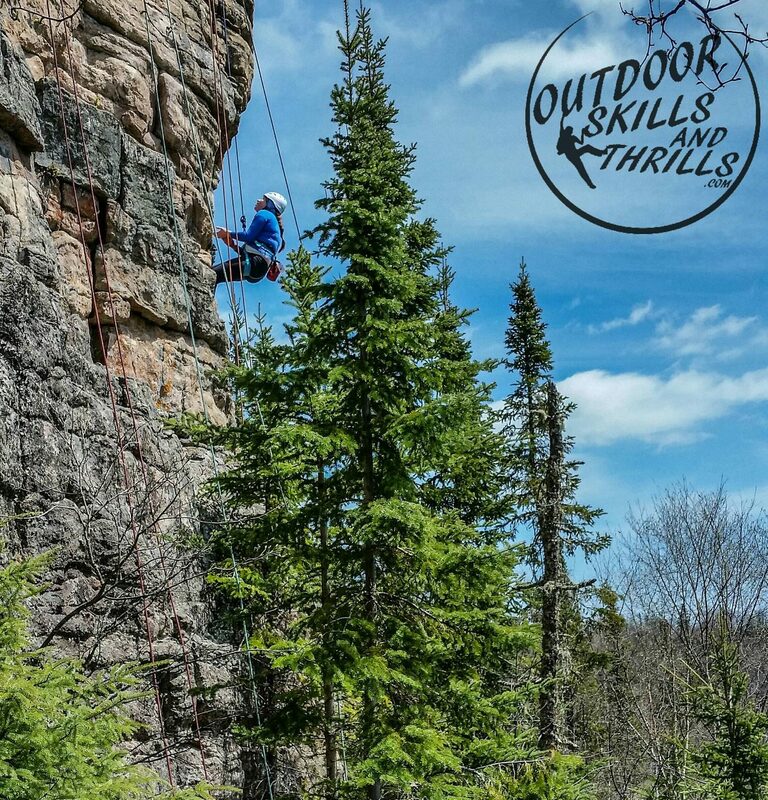 Setting up a top-rope anchor using natural features such as boulders or trees.